Mio Skincare – Free -I’m Expecting’ pregnancy badges with any order. 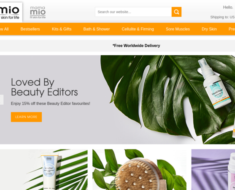 Mio Skincare – Expires: 09/27/2018 – Get Free -I&apos;m Expecting&apos; pregnancy badges with any order. 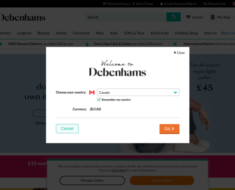 Debenhams UK – 10% off on £50+ orders. 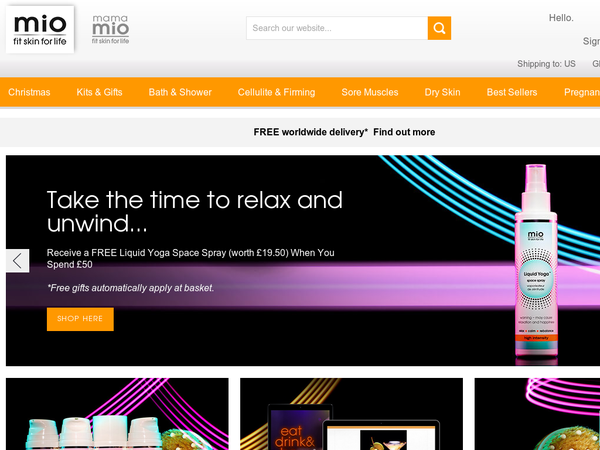 Mio Skincare – Extra £10 off the Mama Mio Push Packs. 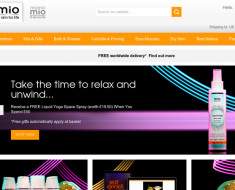 Mio Skincare UK – Extra 10% off Gift Sets and Bundles. 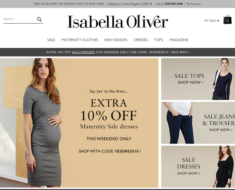 Isabella Oliver UK – 15% off + Free Delivery and Returns on all UK orders £59+.